zhijia@uw.edu Zhijia is Director of the East Asia Library of the University of Washington Libraries and Chinese Studies Librarian. She has a Ph.D. from University of Chicago in Chinese history and an MS in Library and Information Science from University of Illinois. Her research interest focuses on the changing roles of libraries in the information age and history of modern China. Rainbow is a second-year graduate student of the Master of Library and Information program at the information school. She got her Bachelor’s degree in Library Science from Sun Yat-sen University in China. She works as communication coordinator in Oral History Project. She loves traveling, reading, and swimming. 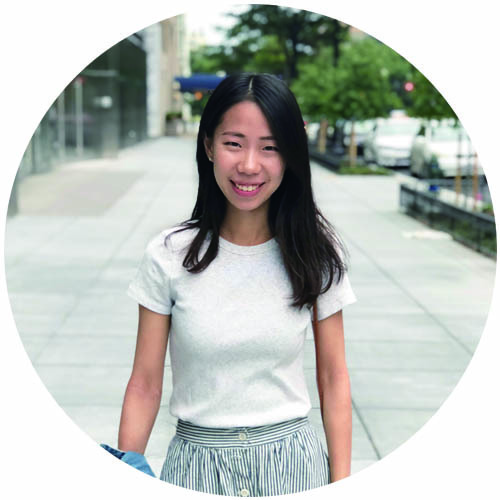 Cynthia is a master student at University of Washington majoring in library and information science. She comes from Taiwan and graduated from National Taiwan University with a bachelor’s degree. 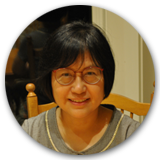 She is responsible for handling equipment and the web pages of Oral History Project, and also serves as editor of interviews in Taiwanese. 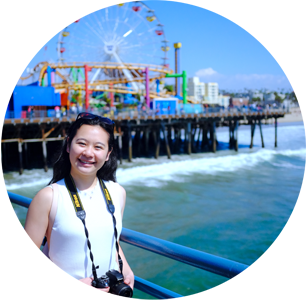 Utako is majoring in Geography, minoring in CS. 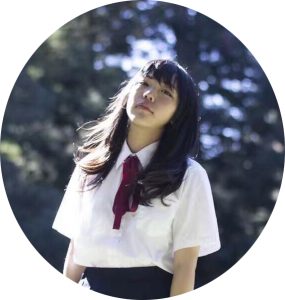 She is a half Japanese half Chinese student who’s interested in Asian culture and technology. Currently involved in Oral History Project as the video editor. 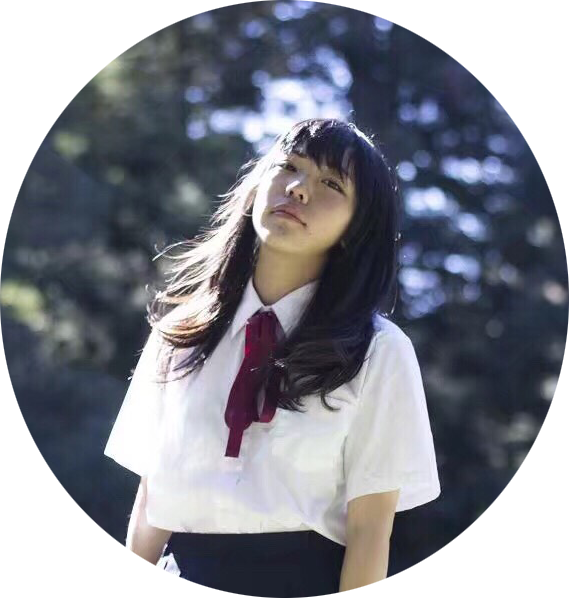 Her hobby includes Taiko, table tennis, cello, solving puzzles, and watching movies. 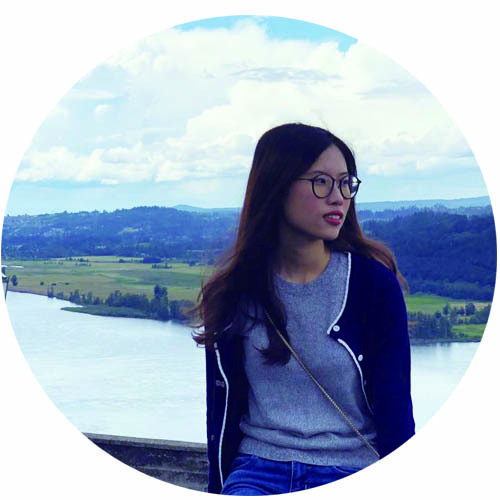 Winnie is a master student in library and information science at University of Washington. She has a BA from University of California, Berkeley in fine art.